Collaboration and knowledge sharing have become hot topics in the professional services industry. 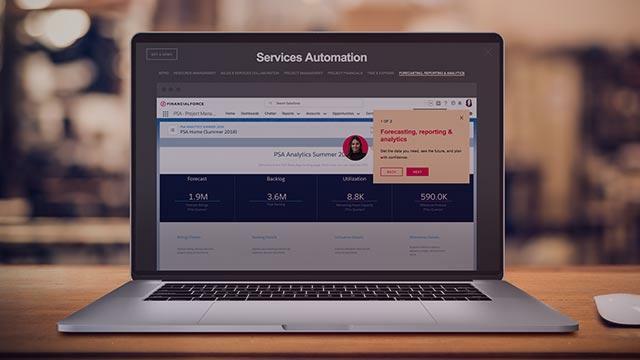 Recent research shows that adoption and planned spending numbers for collaboration and knowledge management technology is on the rise, and the majority of services leaders agree that this type of investment is necessary to help their services business evolve. 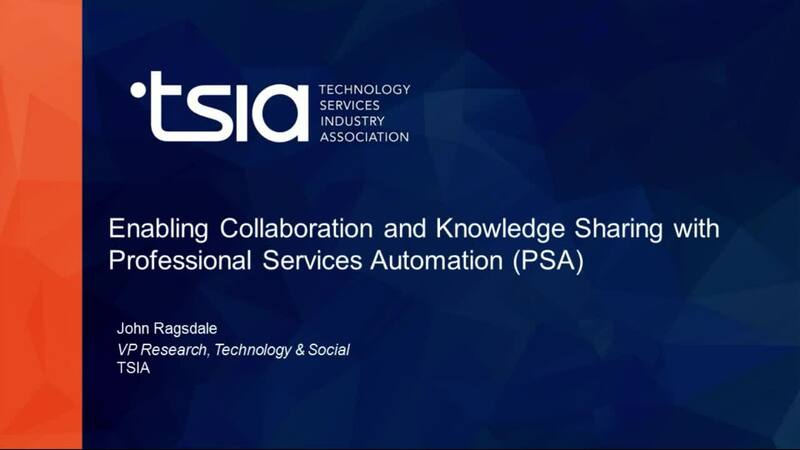 Listen to John Ragsdale, VP Research, Technology and Social at TSIA and Austin Rohr, Product Strategy Manager at FinancialForce and explore how you can successfully leverage a PSA solution for collaboration and knowledge sharing for your services business.